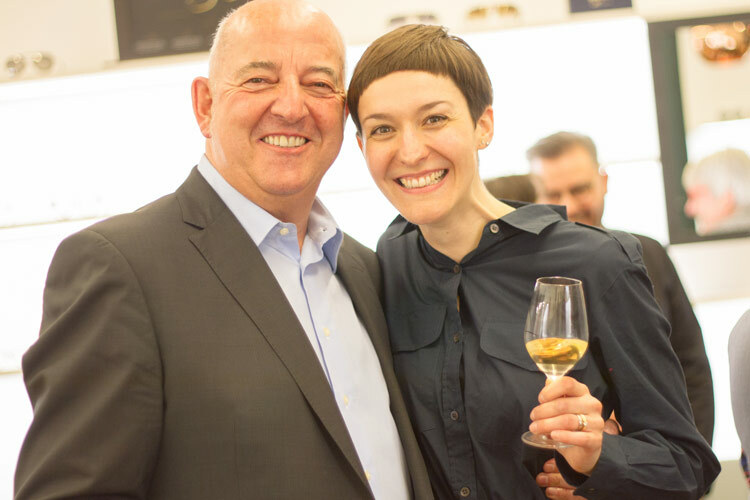 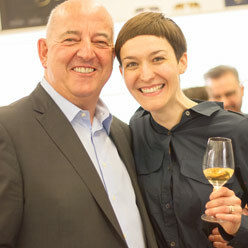 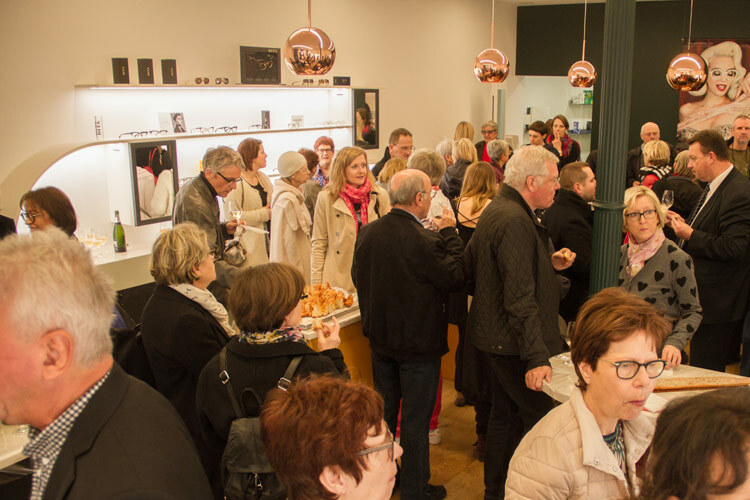 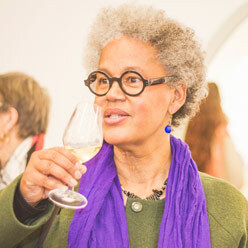 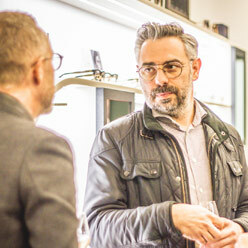 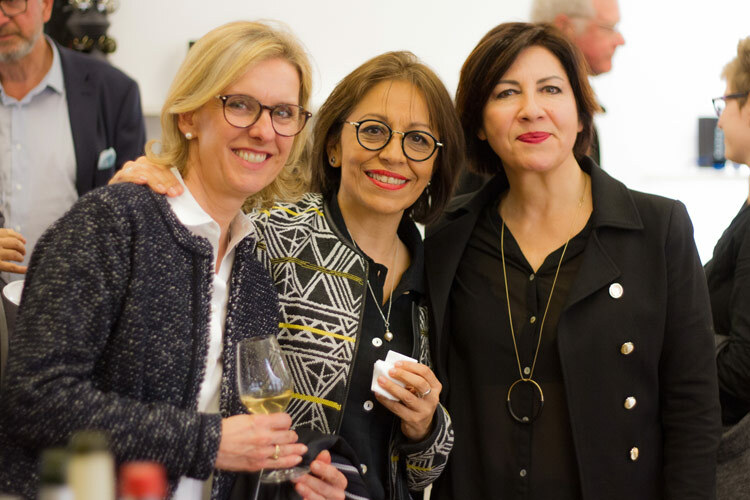 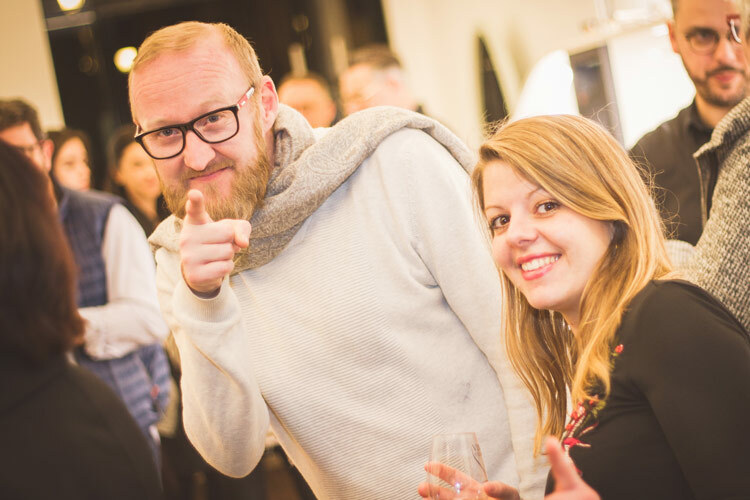 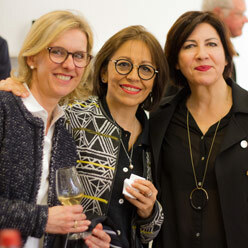 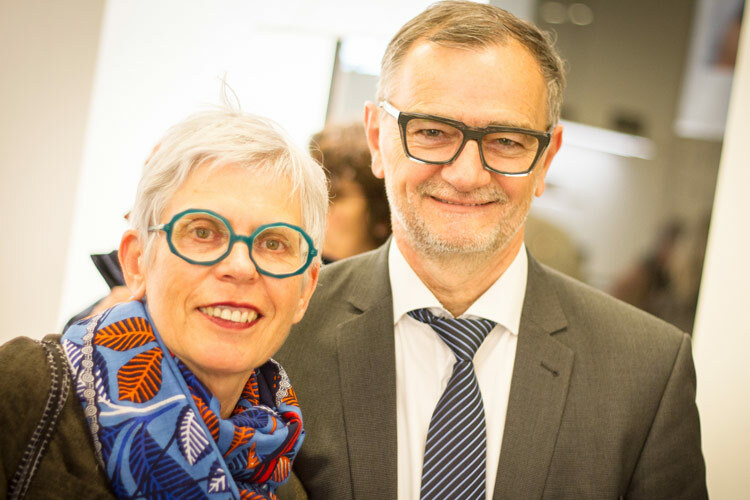 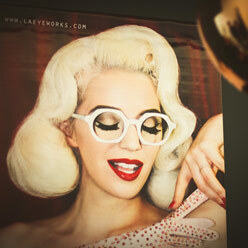 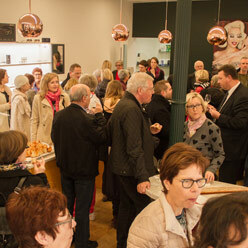 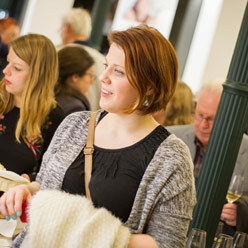 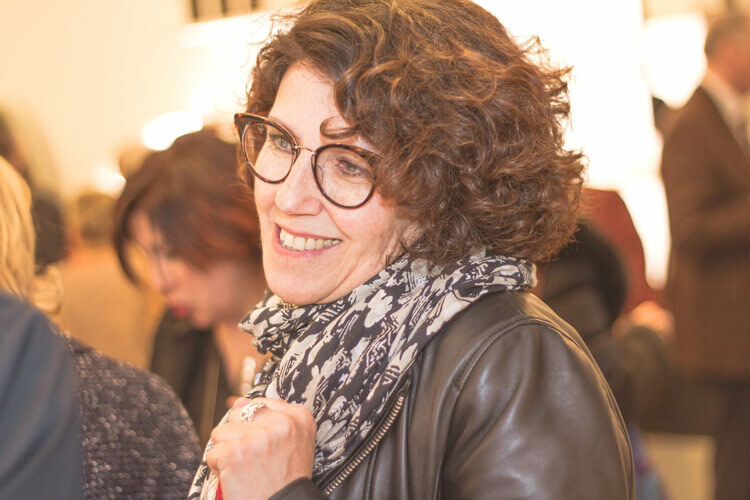 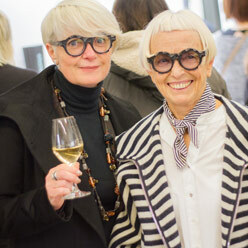 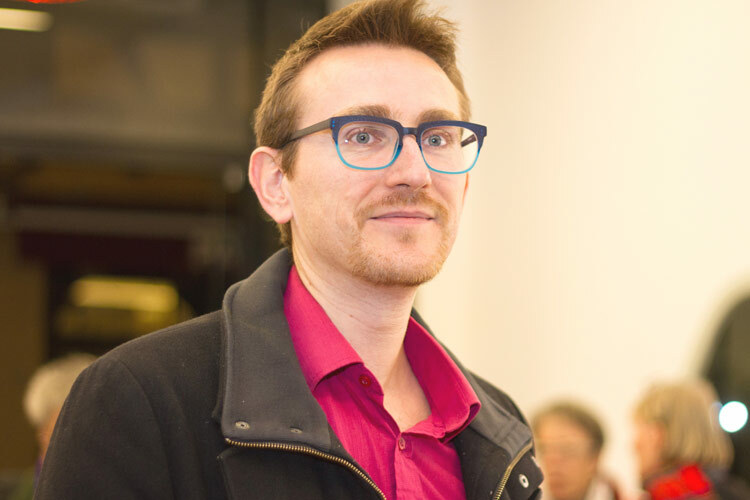 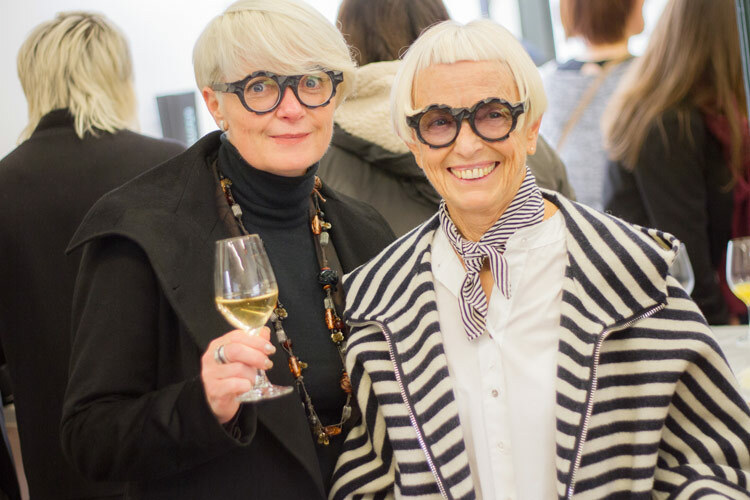 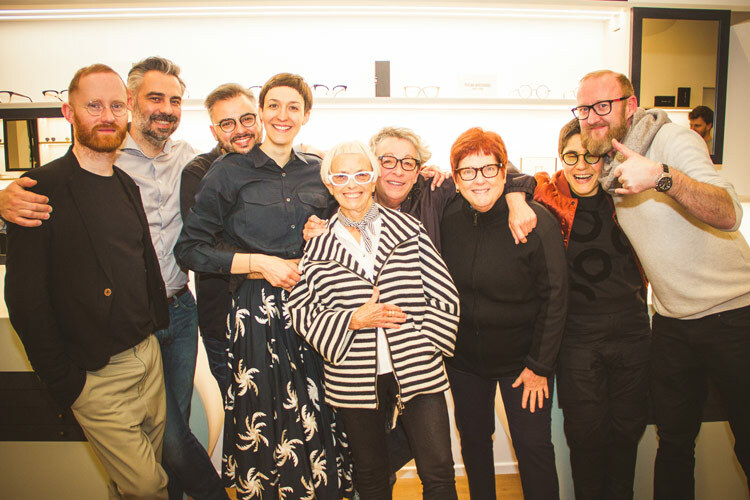 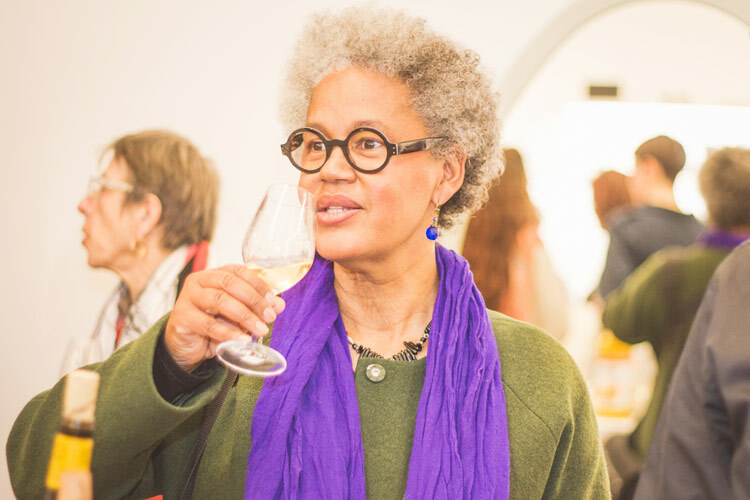 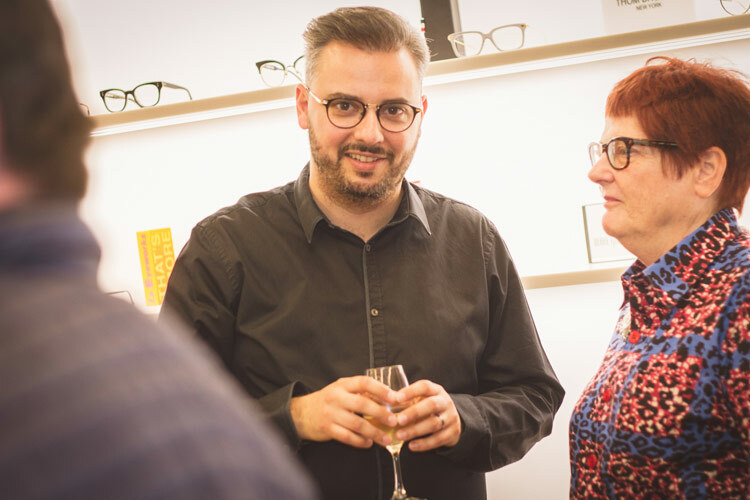 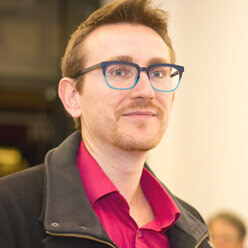 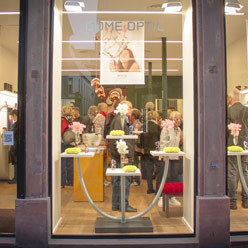 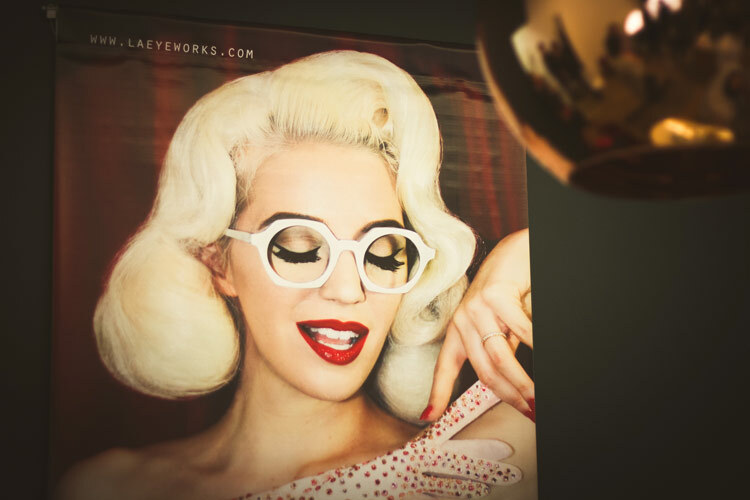 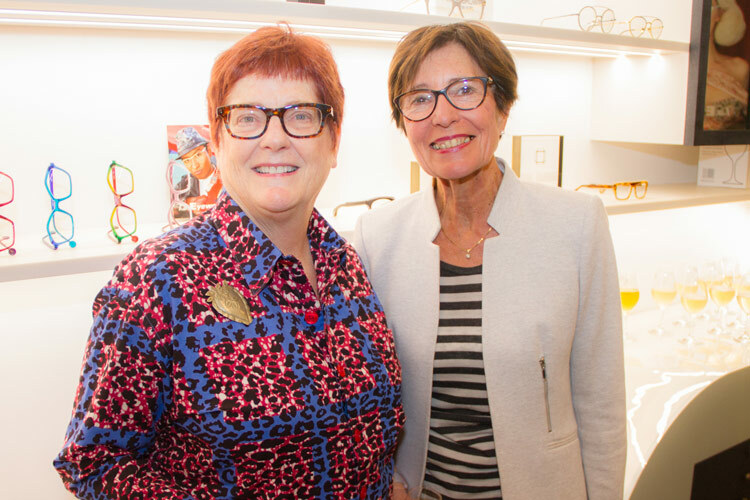 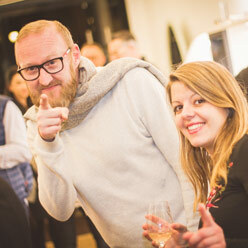 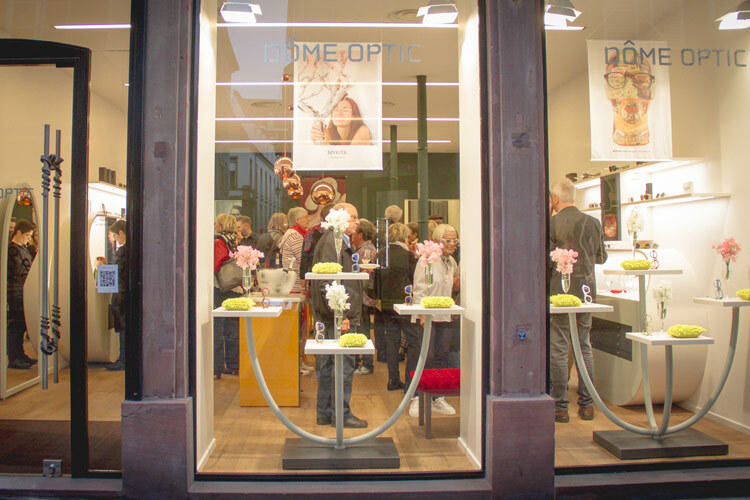 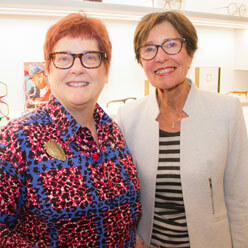 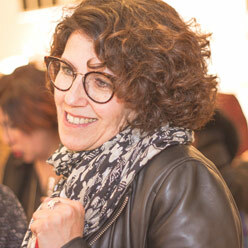 Jauffrey and Caroline inaugurated their new boutique, Dôme Optic, on Thursday, March 23 at 12 rue du Dôme in Strasbourg, in the presence of Margo Willits co-founder of the l.a.Eyeworks eyewear collection. 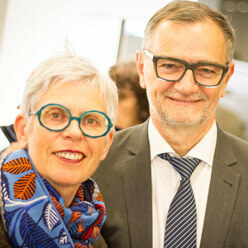 The best craftsmen of the city had prepared a cocktail dinner, which created a friendly atmosphere throughout the evening, for the many guests present around Caroline and Jauffrey. 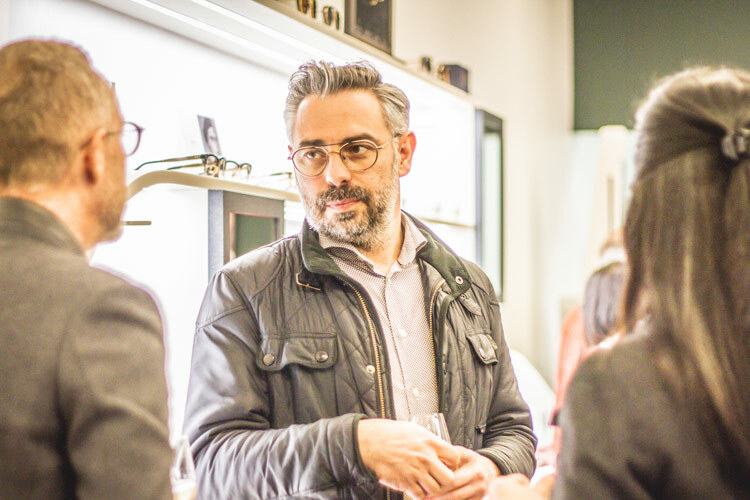 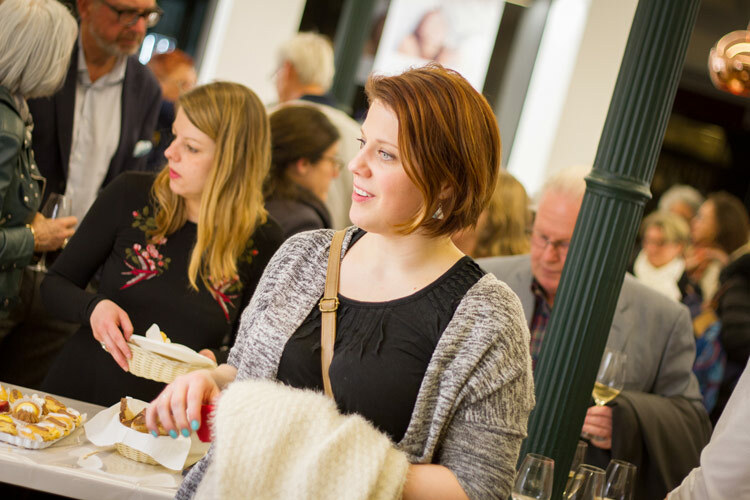 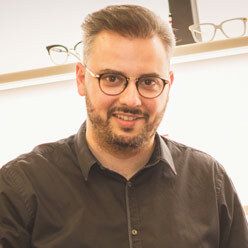 This evening was an opportunity for our two opticians to present the clear but warm atmosphere of this new shop, where such a loft the open space has retained the original imprint of the place.